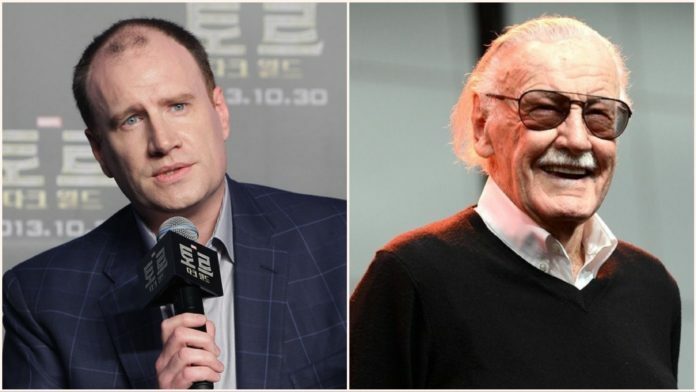 Like Stan Lee, Marvel Studios president Kevin Feige has been pivotal in the public image of the Marvel brand which is why many have sought answers from him surrounding the growing allegations regarding Stan Lee being potentially abused. 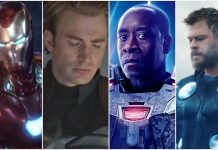 Feige recently has voiced his thoughts on the subject, and it is no surprise that he is concerned about the 95-year old icon, considering Lee’s many contributions and cameos in the MCU film series. 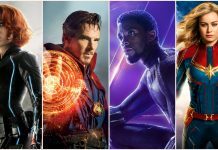 The big-time Marvel Studios executive did admit that does have concerns about the reports that Stan Lee is suffering from elderly abuse. These reports, which surfaced earlier this year suggested that Lee was facing troubling circumstances after the death of his wife of 70 years, last year. Along with these reports stories had also emerged about Lee’s daughter, J.C. Lee, stating that she was attempting to take advantage of her father’s personal finances before that. With his wife now deceased, many people with close connections to Lee believe that J.C.’s efforts have increased since then. She has reportedly collaborated with other individuals to manipulate her father into giving away his massive fortune. This February, J.C. signed a declaration stating that she had overspent on her credit cards and then used a lawyer to pressure Lee into signing over the deed to his home. Since then Lee has stated that he did not knowingly sign the declaration. Unfortunately, there is no legal solution that would authorize someone like Feige to step in and resolve the situation and protect Lee. Neither does Marvel. These elderly abuse allegations are just one of many tumultuous occurrences in Stan Lee’s life. Recently, he filed a restraining order against his former business manager, Keya Morgan, after he had reported that armed men had entered Lee’s home and demanded money. Sources believe that that this man wanted to manipulate Lee into vacating his home and accompanying him to an unknown location. 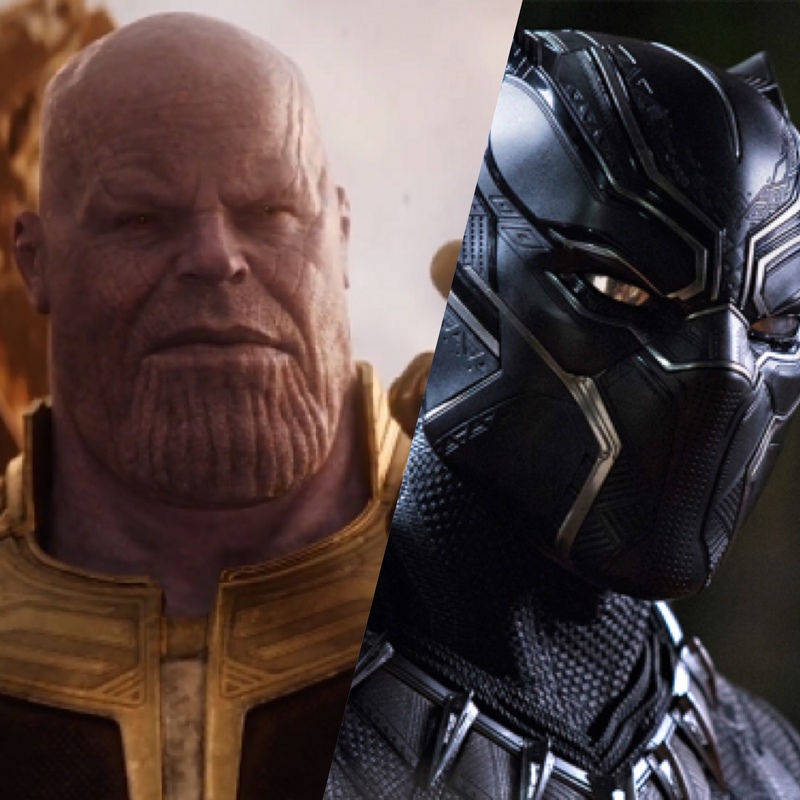 Despite all of this, Lee has still been maintaining a public presence at numerous conventions and continues to make cameos in the Marvel Cinematic Universe, which he recently made an appearance in Peyton Reed’s Ant-Man and The Wasp. The cameo has recently drawn the ire of some fans, after it being deemed inappropriate given the recent circumstances of Lee’s life and him possibly having dementia. Feige is not the only one though who has made his concerns known about Stan Lee. 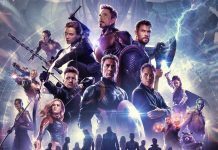 Comic book fans and creators all over the world have wished him well and are hoping that the right legal authorities will get involved to stop him from being abused. What do you think of this news? 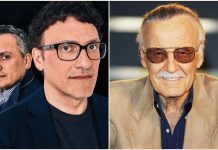 Who do you think can save Stan Lee? Let us know in the comments below!